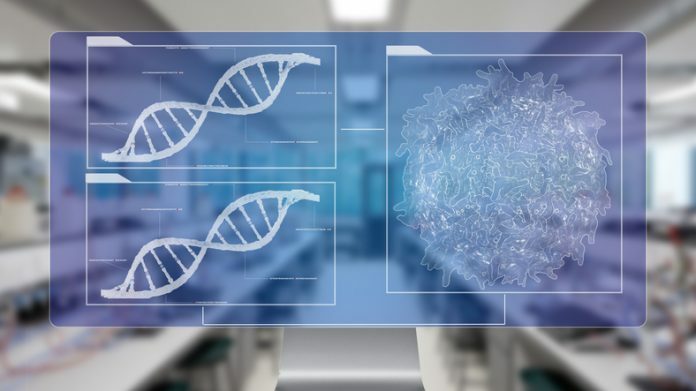 Molecular biomarker and diagnostics company Cancer Genetics Inc. (CGI) announced it would merge with Israeli company NovellusDx, a leader in functional genomics, in a deal that will combine CGI’s test portfolio and tumor biology dataset with the next-generation sequencing and machine learning expertise of NovellusDx. When the merger is completed, expected in the first quarter of 2019, the merger will create an Israeli subsidiary of CGI. Under the terms of the merger, shareholders of NovellusDx will receive stock equal to approximately 49% of the equity of Cancer Genetics on a fully diluted basis (with certain adjustments). Cancer Genetics will be the surviving entity and anticipates it will remain listed on the Nasdaq Stock Market. CGI has been aggressively refocusing the company over the last year with a new management team, headed by Roberts, as it looks to provide a more comprehensive suite of tools and services to biopharma companies. The merger with NovellusDX aims to accelerate and enhance therapeutic development, effectively matching patients to targeted therapies and to improve treatment success rates for its biopharma partners. When the merger is completed, Roberts will become CEO of the combined company and Charles Woler, M.D., Ph.D., current chairman of the Board of NovellusDx, will serve in the same role for the combined entity. Woler has spent the last 30 years in the healthcare industry, in large multinational pharmaceutical companies, such as Roche France, and as CEO of SmithKline Beecham’s European pharmaceutical business in London. He has also worked in smaller, earlier stage biotech companies. The Boards of Directors of both companies have approved the proposed merger, which is expected to close in the first quarter of 2019, subject to the approval of Cancer Genetics’ and NovellusDx’s shareholders, tax regulatory approvals, financing, and other customary closing conditions .